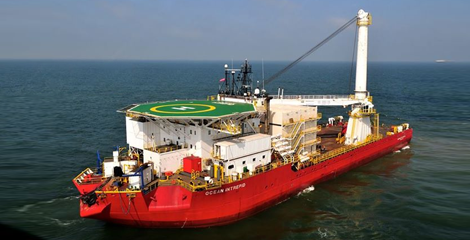 Ocean Titan provides a state-of-the-art platform for survey and science applications along with cost effective operation. We work to provide maritime solutions to the science and survey sectors for clients including NOAA, US Navy, Johns Hopkins University, FUGRO, CP+ and Shell, providing fisheries research, geotechnical/physical, oceanographic, survey and testing services. Through our network of Science and Content Experts we can bring together the team needed to accomplish your mission. We work hand in hand with our clients and their dedicated team of experts to cohesively blend talent for the overall success of the mission. We offer cradle to grave project development services. Capable to provide our clients complete project orchestration. Allow us to turn your offshore dream into a reality.